Save your hair or save your money? When you're trying to maintain healthy hair, moisture is one of the top priorities. Co-washing: check. Deep-conditioning hair masks: check. Leave-in conditioners and oils: check. But what about protein treatments? They promise to strengthen hair, so are they legit? Whether you need a protein treatment depends on how you treat your hair. If you routinely color, relax, texturize, or heat style your tresses, then replenishing protein could be a game changer for you. Chemical processes and direct heat can chip away at the hair's outer layer, leaving gaps in the cuticle. Protein treatments help to fill in those gaps, revitalizing areas that are weakened. The result: your hair shaft looks and feels smooth instead of rough to the touch. When hair looks brittle and frizzes easily, chances are it's lacking protein. Even if your locks seem healthy enough despite these processes, a monthly or bi-monthly treatment will help keep them strong. Try a protein treatment if you have any of these signs. Loss of elasticity: Hair in good condition can stretch under normal conditions without breaking. Here's how to test elasticity: Stretch wet hair and see if it easily snaps back without breaking. If it does, it's in good shape. If it breaks easily, you need to increase the protein in your locks. Serious damage: When hair has been overprocessed with chemicals, it can feel and look like seaweed when it's wet. When dry, it may feel extremely rough. This isn't regular dryness that black hair is prone to. Although black hair is textured, when it's healthy, it's still soft to the touch. Severe breakage: Everyone sheds on a daily basis. 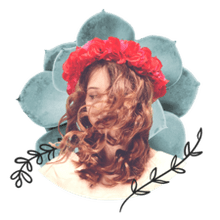 But when your tresses break due to weakness, you'll find strands of it everywhere—not just on your comb or brush but also on your pillow, on the back of your car seat, on your shirt, on the bathroom floor, and so on. It may make a snapping or popping sound when you comb it. 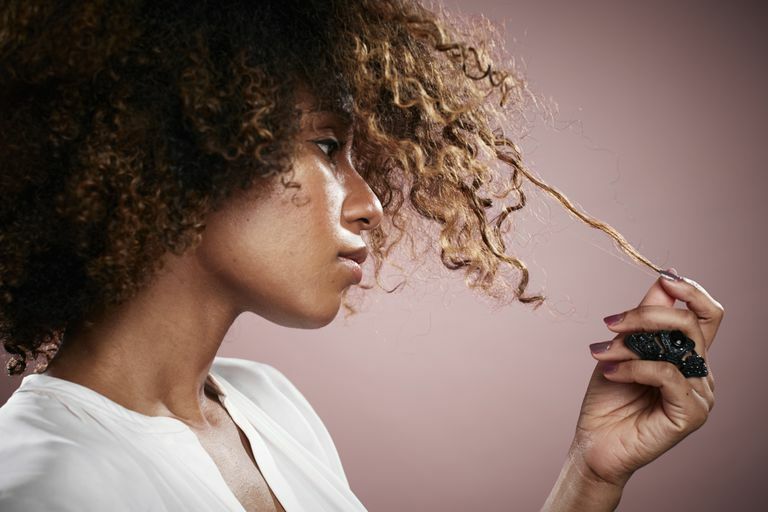 Does Natural, Virgin Hair Need Protein Treatments? Let's say you have virgin hair, completely natural in texture and color. Do you still need any additional protein? Even if you already steer clear of chemicals and heat, properly administered protein treatments probably won't hurt. You do have to balance protein with moisture, however, because too much of the former eventually dries out your hair. Treatments come in various strengths, so all-natural types can stick to a very mild product on occasion and avoid the intensive ones designed for serious issues. For severely damaged locks, an intense protein treatment may save the day—for a while. The truth is you're only delaying the inevitable; eventually, you'll need to cut off all of your fried hair and start fresh. Growing new, healthy hair might take a whole lot of patience, but it's definitely worth the wait.